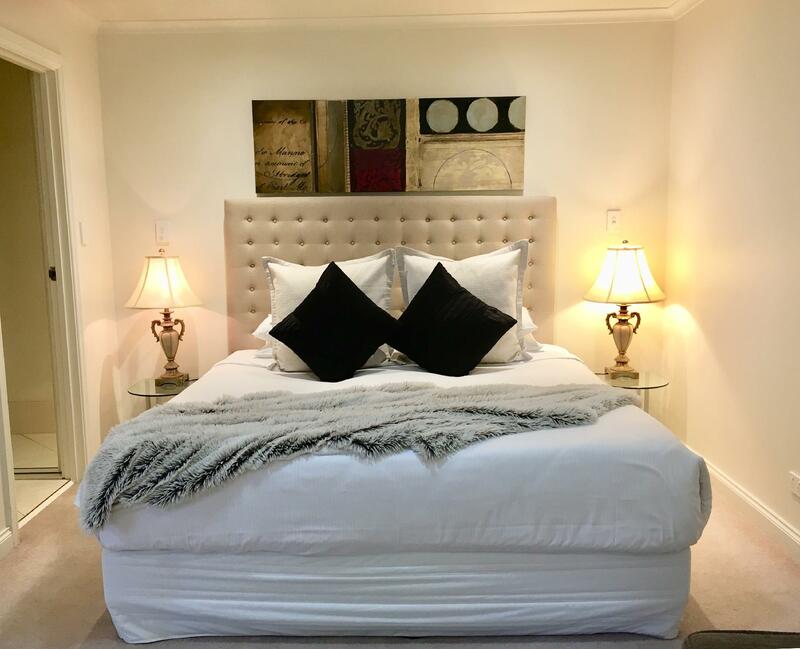 الخيار الأفضل للحصول على المتعة والاسترخاء, Barossa House Bed & Breakfast يقع في منطقة تانوندا في وادى باروسا. يقع مركز المدينة المثير على بعد 75 km فقط. 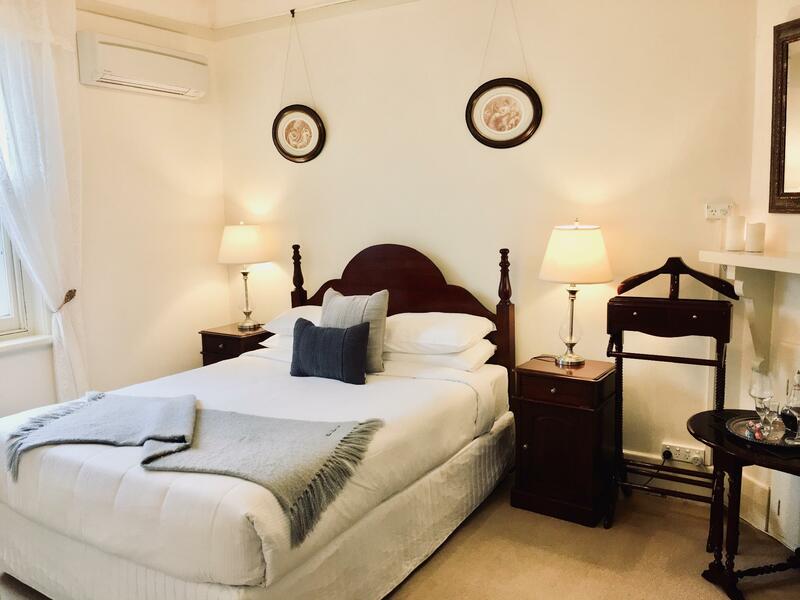 يوفر الفندق بفضل موقعة الجيد وصولاً سهلاً إلى أهم معالم المدينة.
. يقدم Barossa House Bed & Breakfast خدمات لا غبار عليها وكل أشكال اللياقة وحسن الضيافة اللازمة لإسعاد ضيوفه. يقدم الفندق فرصة للاستمتاع بشريحة واسعة من الخدمات بما فيها: واي فاي مجاني في جميع الغرف, خدمة التنظيف يوميًا, خدمة سيارات الأجرة, تخزين الأمتعة, واي فاي في المناطق العامة . في الفندق غرف نوم يتجاوز عددها 4، كلها مجهزة بعناية وجمال وبعضها مزود بـ تلفزيون بشاشة مسطحة, اتصال لاسلكي بشبكة الإنترنت (مجاني), غرف لغير المدخنين, مكيف هواء, تدفئة. يقدم الفندق خدمات رائعة كمثل حديقة لمساعدتك على الاسترخاء بعد نهار طويل من النشاط والتجوال في المدينة. 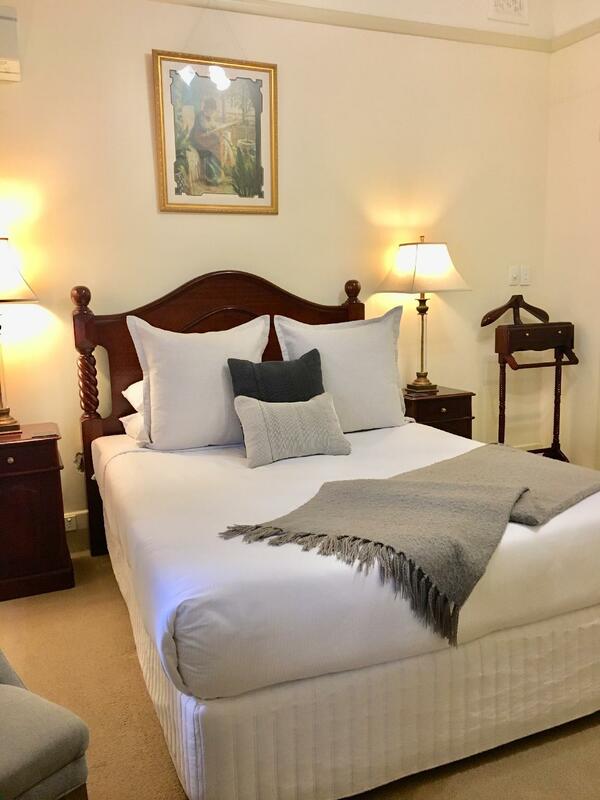 استمتع بخدمات لا يعلى عليها وعنوان ذو اعتبار في Barossa House Bed & Breakfast . 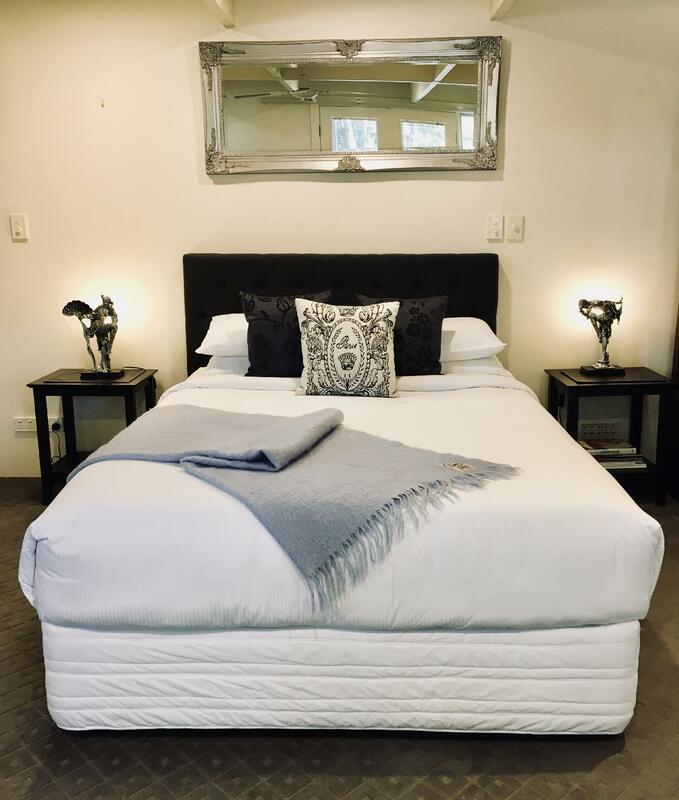 Highly recommend this lovely B&B Sophia and Leo are more than willing to make sure you have a lovely stay and have extensive knowledge of the area and are well respected in the community. If we mentioned them at places, people only had positive things to stay. Breakfast was beautiful and plentiful. The Barossa House B&B is a beautiful home. The staff pay attention to detail and are extremely accommodating. A great experience. I’ve just stayed in Sophia’s B&B for one night on 1st Jan 2018. The room is excellent with Apple TV available! Nice and soft bed. Sophia was so nice and she introduced a lot of good locations to me. Beside, she was an excellent chef as her breakfast was gorgeous. If I’m coming to Barossa again, definitely would stay in her house. Wonderful bed & breakfast & location & absolutely wonderful hosts. Definitely one of the best bed & breakfast's & accommodation in Barossa. Sophia and her family gave us the warmest welcome and were excellent hosts throughout our stay in the Barossa. Their sincerity in showing us the best of Barossa, e.g. in assisting us in selecting the best wineries and experiences during our short trip, even going to the extent of making reservations for us made our stay even more memorable. Beautiful home situated strategically 15 - 25 mins at most from a whole selection of wineries. Will definitely recommend. Clean and crisp bed linen. Hosts Leo and Sophia were amazing, very accomodating with our baby and were the friendliest people, very generous and made fantastic breakfast and coffee. Would go back in a heart beat. One of the best B & B's we have stayed at. Great location for access to all the Barossa has to offer. The breakfasts are to die for with a different menu each day. Don't come here to loose weight. The owners are very friendly and full of information to make your Barossa holiday memorable. All in all highly recommended. Clean facility. We also had a lovely breakfast, specially cooked by the host. Highly recommended. Ideal location for a trip to the Barossa, within an easy walk of a handful of wineries and only a short drive from plenty of great restaurants. Very friendly hosts, under new ownership. Our room was quite small but very clean and comfortable. Breakfast was included (although our Agoda voucher said it wasn't), whilst we didn't have breakfast there was a cooked to order option and a nice looking spread. Highly recommended and good luck to the new owners, we will be back! This B&B has just been purchased by new owners so some things were a bit bare however the room was perfect and cosy for a very cold night (2 degrees) Bed was very comfortable and the bathroom was fine. The most impressive thing was the wonderful welcome service we received. the owners could not do enough for us. They made us a coffee when we arrived, put on an excellent breakfast and made sure all our needs were catered for. We shall be going back! Easy to book and feel comfortable at the House. Easy access to vineyards. Great port to drink on the verandah overlooking the sunset. Comfortable B and B located close to Tanunda and central to wineries. We stayed in the Eucalyptus Room - large enough for a family of four with one large bed and two single beds. The room was at the rear of the house and quiet, despite the house being on a main road. There is a patio outside the door with table and chairs. Good linen. Great shower. Oldish furnishings. Tea, coffee, port and chocolates were provided in the room. Breakfast was "continental" style with cereals, fruit, yoghurt, breads, crumpets and spreads.